Please note that you must fill out a separate form for each child you are registering! If your child has travel insurance please send a copy to programs@fraserriverdiscovery.org. Please select the weeks your child will need post-care? I have read and accept the liability waiver. I have read and agree with the refund policy. After submitting this form you will receive an email from programs@fraserriverdiscovery.org. This email will contain your invoice, which must be paid within ten business days in order to confirm your child's spot at summer camp. Payment options will be listed on the invoice. Please note that if you are on the wait list for camp you will not have to pay until a spot opens up for you. 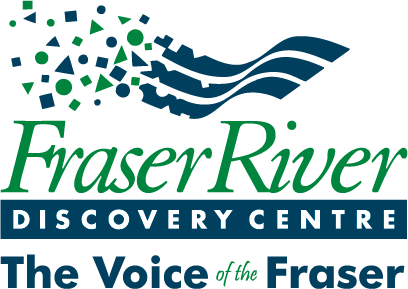 The Fraser River Discovery Centre is committed to protecting the privacy of all personal information you share with us. We do not rent, sell or share our lists. The information we collect is used to process applications and to keep you informed about Summer Camps at the Fraser River Discovery Centre.